I’m really tired of all the disunity. The tearing down of people’s good character. The destruction of good causes. The stifling of dreams and progress towards a better station for individuals, families and yes, even our nation. I am sickened by the tearing down of others to exalt one’s own self or selfish movement. I understand the “cause”, regardless of the “causes”. 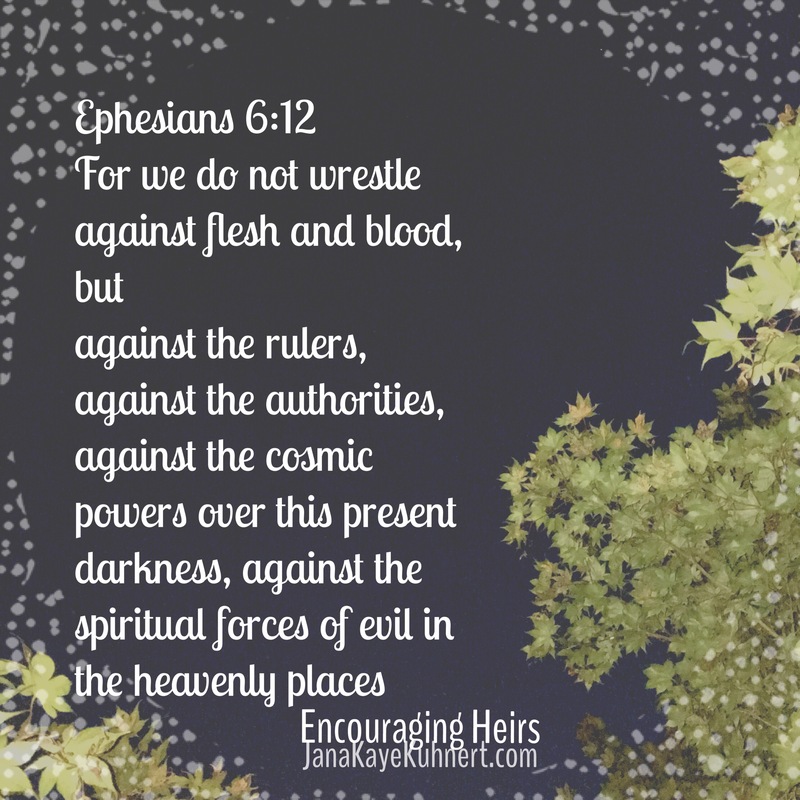 Ephesians 6:12 says: For we do not wrestle against flesh and blood, but against the rulers, against the authorities, against the cosmic powers over this present darkness, against the spiritual forces of evil in the heavenly places. What to do? What to do? Negativity causes discouragement. And discouragement, causes us to forget who we are and Whom we serve. The forces of darkness are throwing a party on behalf of our failure to speak truth and edify one another. I wanted to step aside and watch others wallow in their misery of a life they’ve created. A pit they’ve dug because they can’t tell the truth and because they’ve hurled deceit out of their mouths like a Gatling gun going full-auto. Some seem hell-bent on the destruction of others. 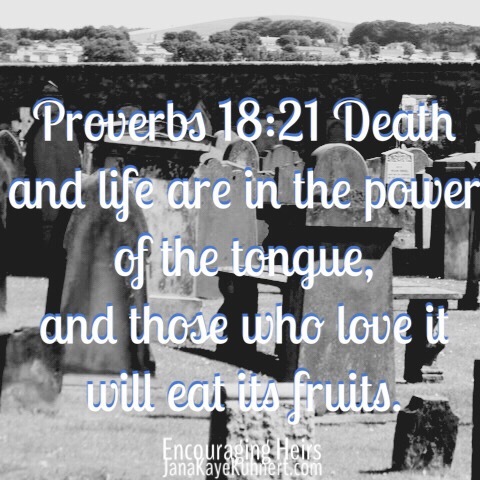 Many however, are just not willing to see that we rise by lifting, not by allowing slander, gossip, and have truths, be a tool of demolition spewing from our tongues. PRAISE GOD I didn’t do what the flesh wanted. What the powers of darkness wanted. I am thankful God placed conviction in my heart to recognize my own sinful nature and to not give up on those who seem to have given up on themselves and on others. I am thankful that I am disgusted at my own thoughts of denying others the opportunity to learn of the edifying truth of the Gospel, and entertaining any ideas of satisfaction in their misery. 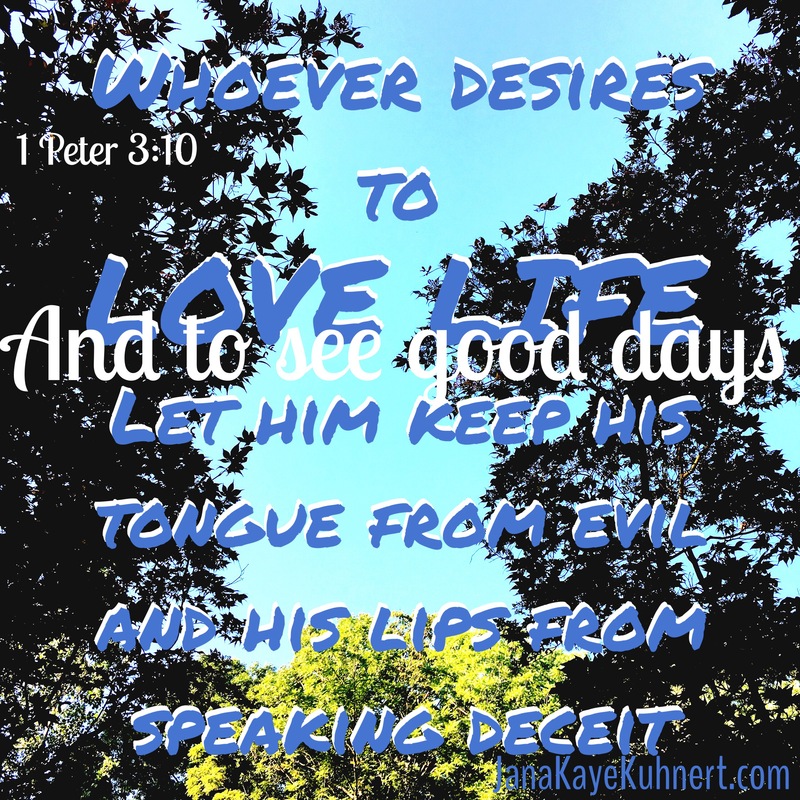 I am beyond blessed that quicker than those negative thoughts caused my mind to sin and almost my lips to fall in line, Jesus wiped that sin clean from my heart. So, instead of sitting back and watching a dismal show that has resulted as disunity in politics, race, faith, communities, families, friendships and individuals, brought on by deception, I choose to speak truth and life. Bottom line, whatever we are speaking to others, we will reap. Gods law. However for me, the joy in helping someone discover who they truly are as a purposed creation for goodness and reflection of their good good God is what puts a smile on my face. Join me in speaking truth and life into others today by encouraging them to do the same? Hebrews 10: 19 Therefore, brothers, since we have confidence to enter the holy places by the blood of Jesus, 20 by the new and living way that he opened for us through the curtain, that is, through his flesh, 21 and since we have a great priest over the house of God, 22 let us draw near with a true heart in full assurance of faith, with our hearts sprinkled clean from an evil conscience and our bodies washed with pure water. 23 Let us hold fast the confession of our hope without wavering, for he who promised is faithful. 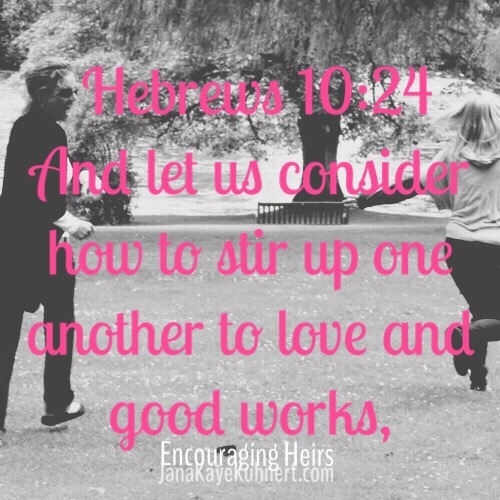 24 And let us consider how to stir up one another to love and good works, 25 not neglecting to meet together, as is the habit of some, but encouraging one another, and all the more as you see the Day drawing near. Challenge yourself with the tenants of this powerful passage. Rely on the promises of God through Christ. Your LIFE will become EVIDENCE of a GOOD and truthful GOD. Next Post Are You Loving Well?